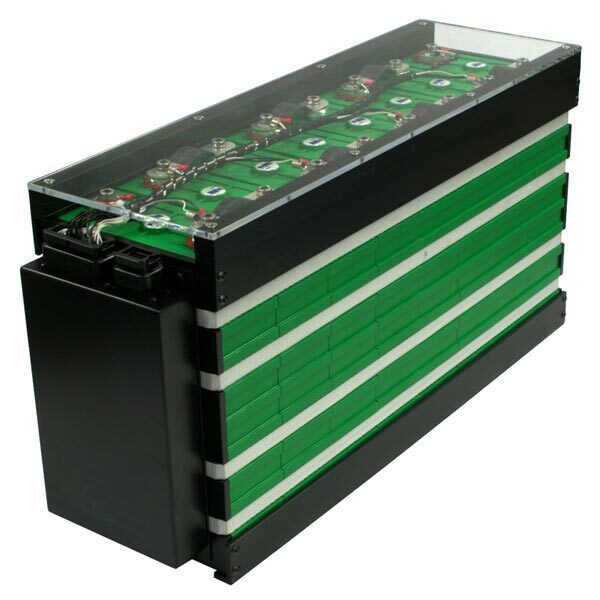 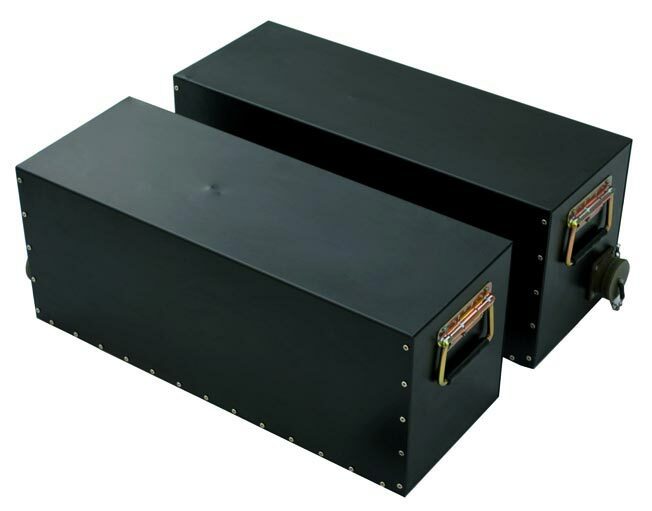 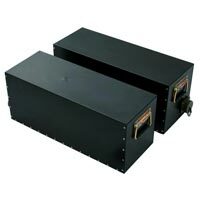 We manufacture, export and supply premium quality Lithium Iron Phosphate Batteries. 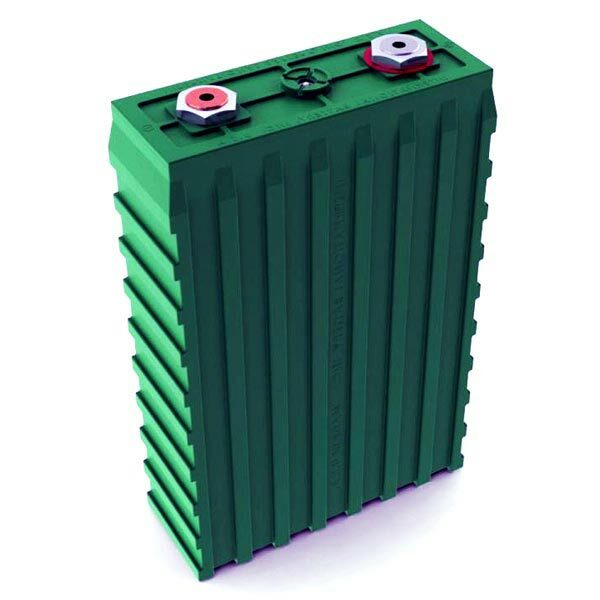 We are one of the premium Lithium Iron Phosphate Battery Manufacturer in India. Use of iron and phosphate which have lower environmental impact than cobalt.